According to the National Fire Protection Association, Thanksgiving is the peak day for home cooking fires, followed by Christmas Day and Christmas Eve. In 2015, U.S. fire departments responded to an estimated 1,760 home cooking fires on Thanksgiving Day alone. The most contributory factor to these cooking fires and fire deaths is unattended cooking. Enjoy Your Deep Fried Turkey Without Starting A Fire! 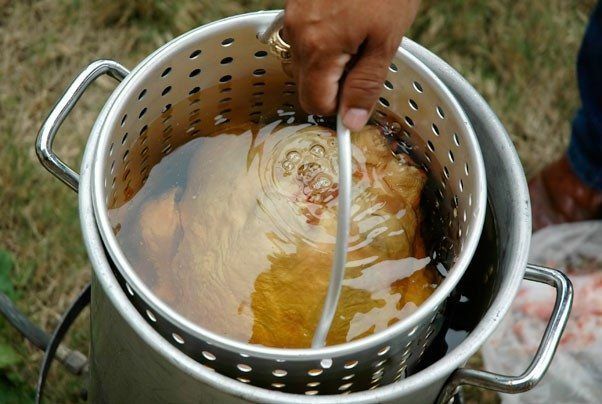 Deep-fried turkeys are becoming a more popular addition to the Thanksgiving Day spread. While they are delicious, they can also pose a serious fire risk to you and your home as well as other methods of cooking for the holidays. Fryers can easily tip over spilling hot oils onto the burners causing much larger flames. Frozen or partially frozen turkeys that are put into a fryer can cause serious damage to your home and yourself. Here are a few tips to avoid serious damage or injury while cooking for the holidays. Keep the floor clear, so you don’t trip over toys, kids, etc. Don’t use too much oil. 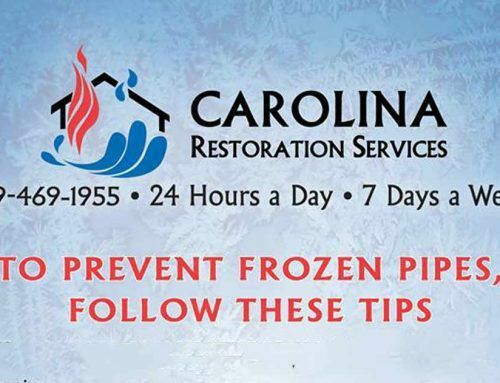 Oil is highly flammable and spills lead to fire damage to your home. Always check the kitchen before you go to bed and before you leave your home. Burners and appliances are easy to forget and often lead to kitchen fires.